Caseificio Artigiana was founded in 2001 in Putignano, between drywalls and Southern Bari’s pastures under the will of Francesco D’Ambruoso, with the aim to valorise and promote the excellence of the Apulian gastronomic peculiarities, by pointing on the three words: FOOD – LAND OF ORIGINE – SUSTAINABLE DEVELOPMENT. The experience of many years, the passion for good food, the constant research activity are the base of our company history, this turns around each Apulian dairy production. 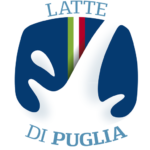 We are an artisanal company that transform daily raw milk coming from the local farms, in gastronomic excellences, such as Burrata, Caciocavallo, Mozzarella. We bring on your table the pleasure of simple and genuine Apulian tastings. The key to enter inside the heart of people and on theirs tables is to introduce always new products and to guarantee the food safety without losing the tradition. We look at the typically tasty foods. Our cheese are finely worked from young and talented dairy makers who produce all the cheese we distribute in Italy and abroad. We decide to operate by following tradition and a procedure that start with the mixing of milk and whey ( starter whey and rennet), letting it clot and then the mass is broken with the “spino”. After that there is the set of solidification through which we obtain the rennet separate from the whey. This paste, cut in small slices, is launched to spinning phase by giving life to an homogeneous mass ready for docking. During this phase we give the shape desired. 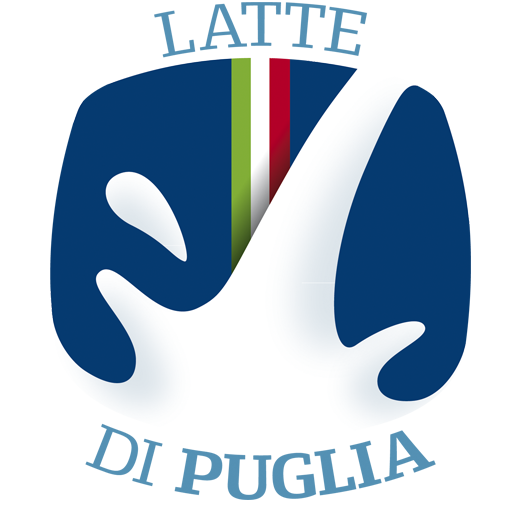 From the best quality milk coming from the southern area of Bari Caseificio Artigiana products are made.The raw materials are strictly controlled and worked in order to avoid changing the nutritional properties according to the hygienically rules. The quality of our products is guaranteed by the constant technological research of universities and by the daily presence of a person deputy on the control and the quality organisation. All these actions allow us to offer a perfect service: the satisfaction of the orders, the approval of chemical-physical-microbiological and organoleptic characteristics recognised and identified from our consumers. Caseificio Artigiana distributes all over Italy, preferably to the wholesalers with exclusive licensing organised to sell fresh cheeses. It pays attention to the traditional market with specific packaging addressed to the top-level shops. During last years the high quality of our products opened the doors of foreign markets that love the Made in Italy, both European and extra-European. We doesn’t look for customers to which simply sell but someone interested and motivated to share our project: bring to the market natural food that use very good raw materials to transform by hand.